Congratulations to Dr Vanessa Melino and Dr Sunita Ramesh from the School of Agriculture, Food and Wine here at Waite, who are among ten recipients of the 2017 University of Adelaide Women’s Research Excellence Awards. The Women’s Research Excellence Awards, worth $5000, recognise, celebrate and promote academic women’s research excellence at early career and mid-level career levels at the University of Adelaide. Sunita is interested in understanding how plants cope with abiotic stresses such as acidity, alkalinity, drought and salinity. Sunita’s award will help further her research in plant cell physiology and molecular biology of membrane transport and signalling in plants. She is particularly interested in GABA regulation of ion transport and signalling in plants under stress. “It is wonderful to receive this award,” Sunita said. 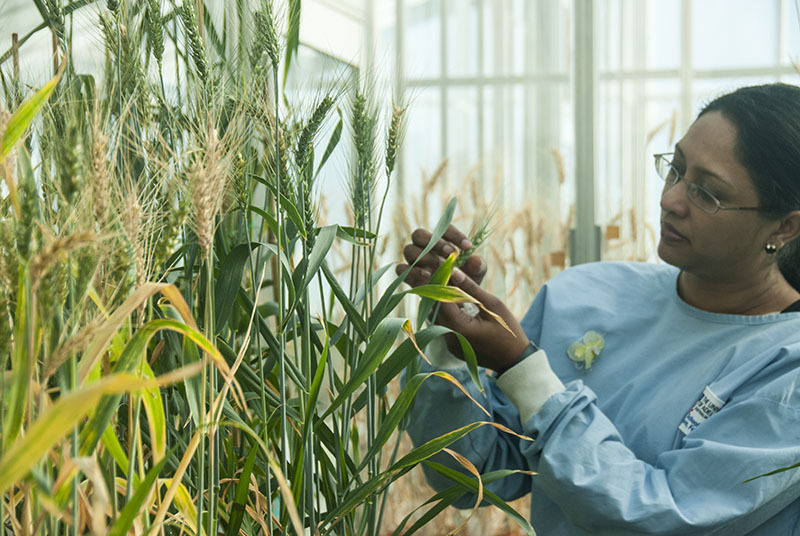 “I plan to use the funding to study if there is a correlation between the protein responsible for aluminium tolerance and stress molecule GABA in wheat roots using immuno-localisation techniques”. 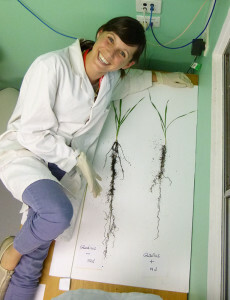 Vanessa is interested in understanding how plant roots take up nitrogen and recycle internal sources of nitrogen and will use the funding from this award to investigate whether plant probiotics can be used to enhance growth and nitrogen uptake in elite Australian wheat cultivars.